Sandra D. Mertens - Gensburg Calandriello & Kanter, P.C. Sandra D. Mertens practices in the areas of federal and state tax controversy and consulting, offshore account disclosures, estate planning, probate, estate and trust administration, general business law, and commercial litigation. As an Associate with Gensburg Calandriello & Kanter, P.C., Sandra is often called upon to manage complicated discovery for the firm’s litigation matters and conduct complex research. She brings a personalized approach to client service as she counsels and assists in resolving tax disputes with the IRS by seeking to reduce and manage tax liabilities while providing support and comfort to her clients during a time of stress. Sandra has negotiated dozens of tax resolutions with the IRS and Illinois Department of Revenue, reducing her clients’ overall tax liabilities and helping them lower their monthly payment. She has often been able to cut her clients’ tax liabilities in half or more, after a thorough analysis of the client’s financial circumstances. For example, she negotiated Offers in Compromise reducing tax liabilities from $260,000 to $20,800, from $82,000 to $3,750, and from $497,000 to $28,408. Similarly, Sandra’s engagement in Tax Court proceedings have resulted in the expungement of a $3.4 million dollar federal income tax liability based on innocent spouse relief. She has also negotiated pay plans as low as $150 per month. Since 2008, Sandra has served as a monthly contributor to Debits and Credits, a newsletter published by the Independent Accountants Association of Illinois. 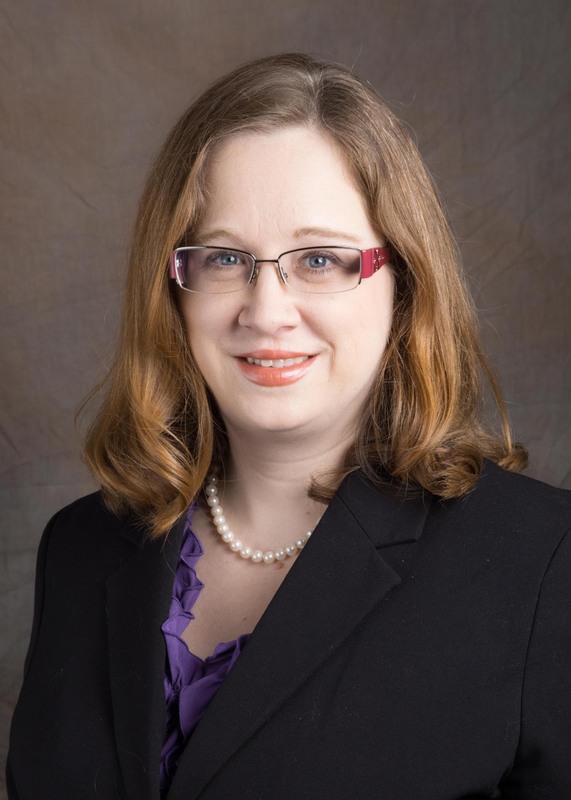 Her article, “Series Limited Liability Companies: A Possible Solution to Multiple LLC’s,” was published in the Chicago Kent Law Review in 2009. For the Illinois Bar Journal, she authored, “Can You Pierce the Veil of an Illinois LLC?” in 2015. Sandra has lectured and prepared seminar materials for accountant and attorney education on a variety of topics including Offers in Compromise, trust fund recovery penalties, IRS Voluntary Classification Settlement Program for workers, foreign reporting requirements, and the IRS’ Offshore Voluntary Disclosure Program and compliance procedures. Prior to starting her legal career, Sandra worked at Premiere Financial Consultants where she assisted with the preparation of sales tax returns, financial statements, income tax returns, and other areas of public accounting. In her spare time, Sandra sings with the Chicago Bar Association Chorus. She also enjoys reading and gardening.